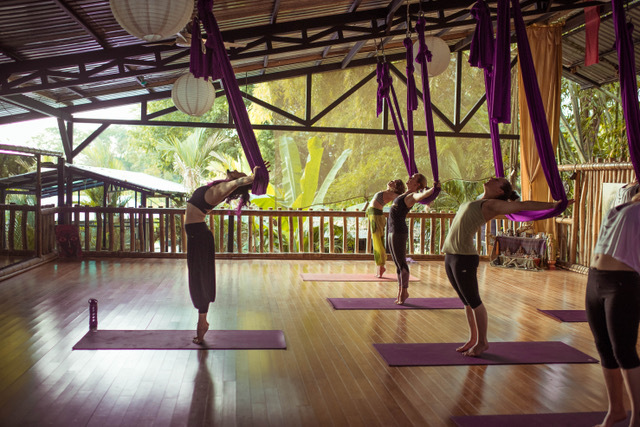 From daily classes and workshops to yoga retreats and teacher trainings, we offer something for all tastes and interests, no mater how long or short your trip in Costa Rica. 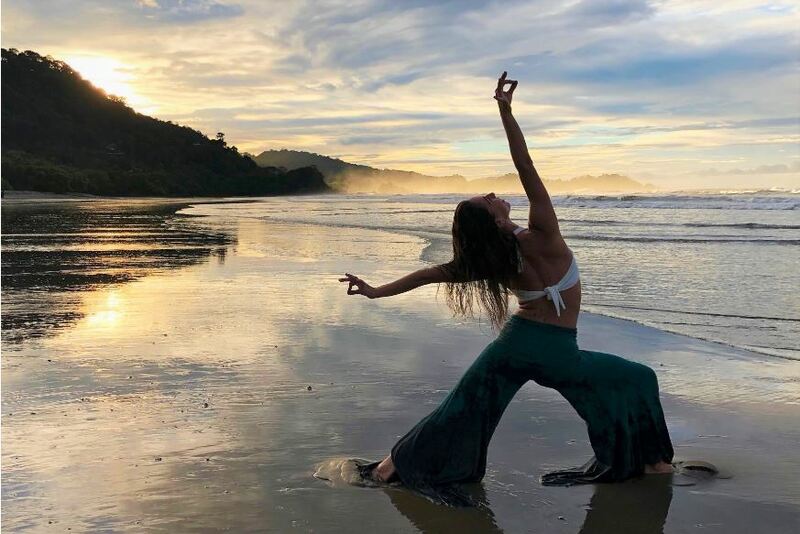 While staying at Danyasa, you might easily begin the day playing in the waves, and end it jumping off a waterfall, with a little afternoon yoga in between! Needless to say, adventure surely awaits you. 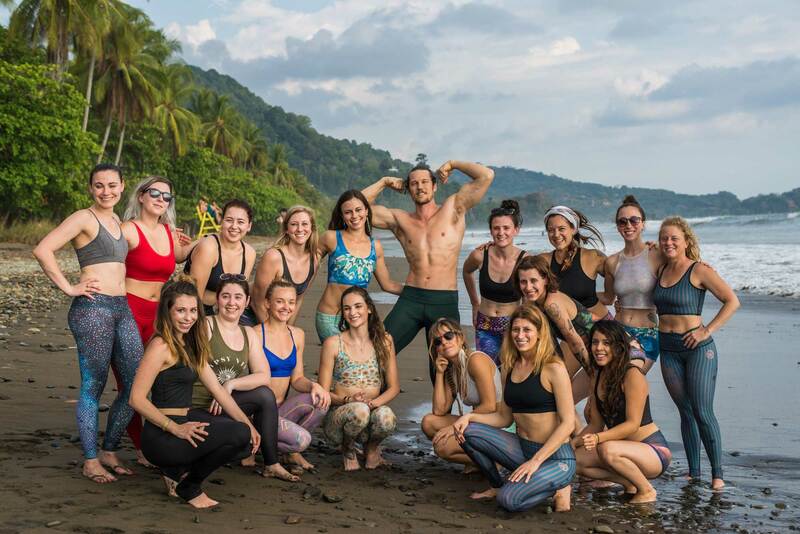 Whether you are a yoga teacher looking for the perfect retreat location, or a traveler looking to build your own yoga, surf, and self love retreat, we’ve got you covered. 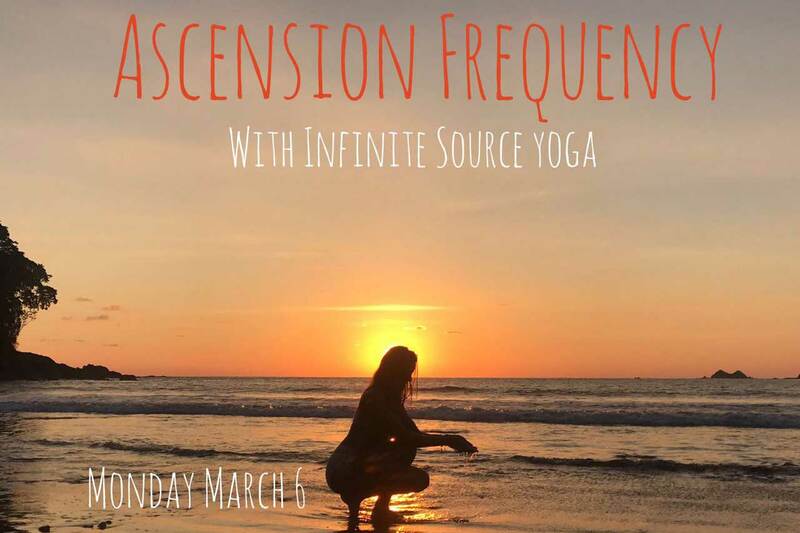 Personalize Your OWN Surf & Yoga Getaway with us! Come down to Costa Rica and stay with us at Danyasa! 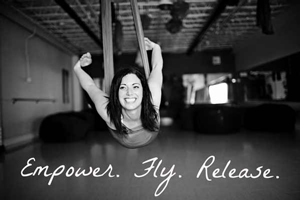 Find your flow, all on your schedule, supported by our wonderful team of teachers and staff! 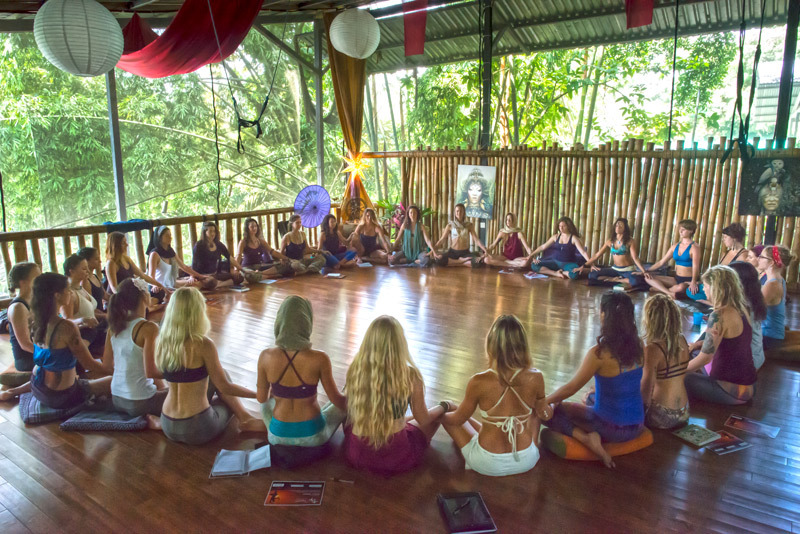 Host Your Group Retreat or Training at Danyasa! 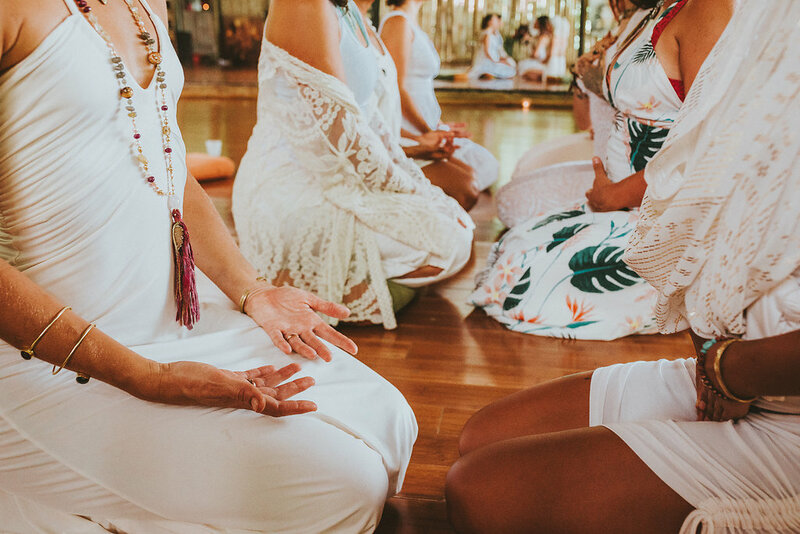 Our beautiful 1,400 sq ft yoga studio and eco- lodge is the perfect spot for your next event in paradise… Let’s co-create an unforgettable experience. 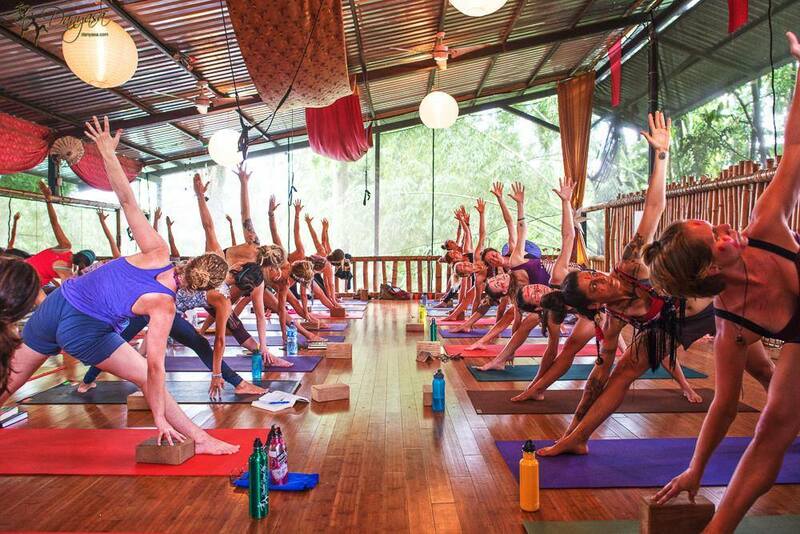 Come experience a variety of incredible retreats and trainings with amazing teachers! 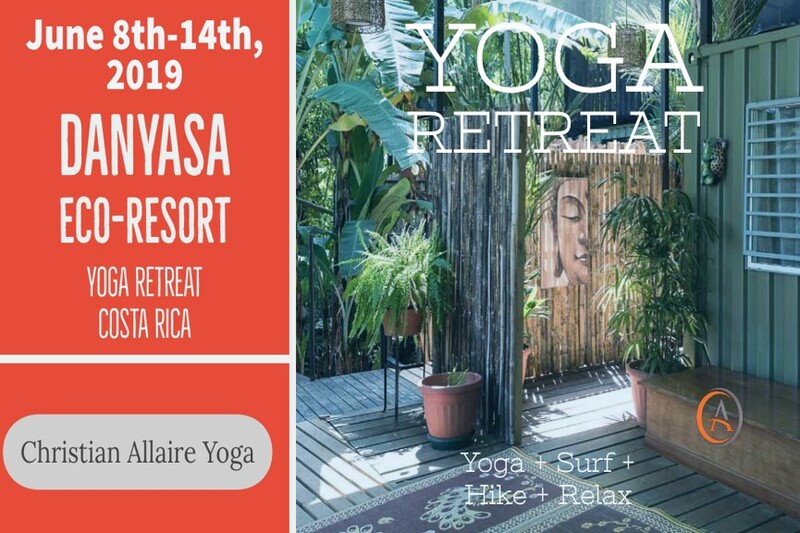 Prepare to EXPERIENCE life in the jungle at the foot of the Pacific Ocean… with 2 yoga classes a day, workshops, meditations, and plenty of time to relax and soak up the sun, this is one not to miss. 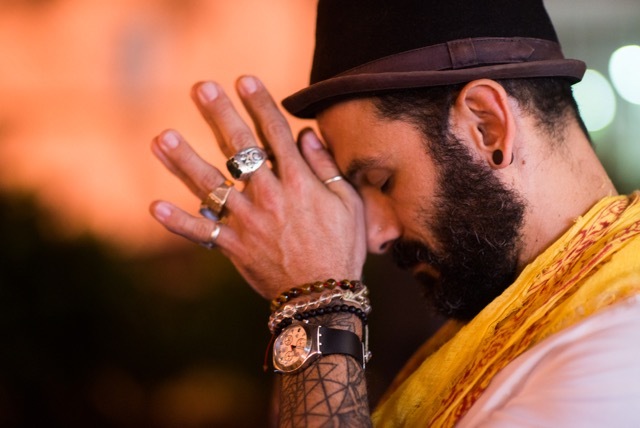 Danyasa Yoga Arts: 200 Hour Teacher Training! 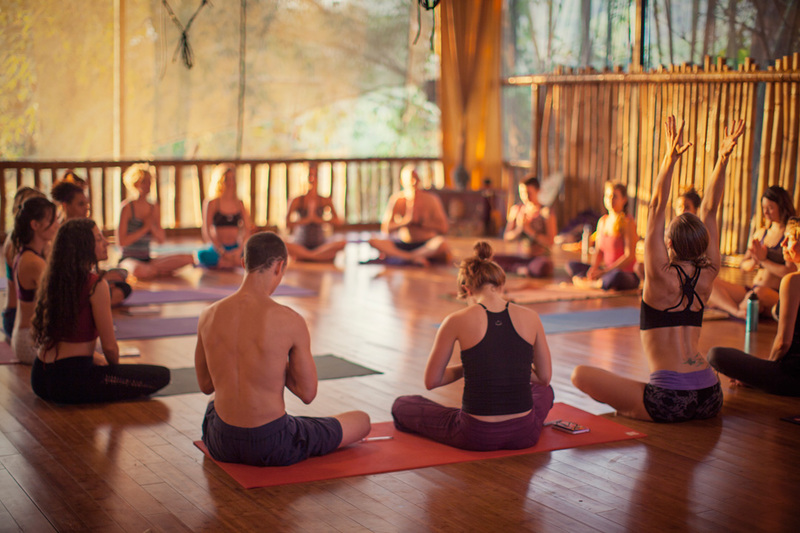 Become a Certified Yoga Teacher and train with us in paradise! 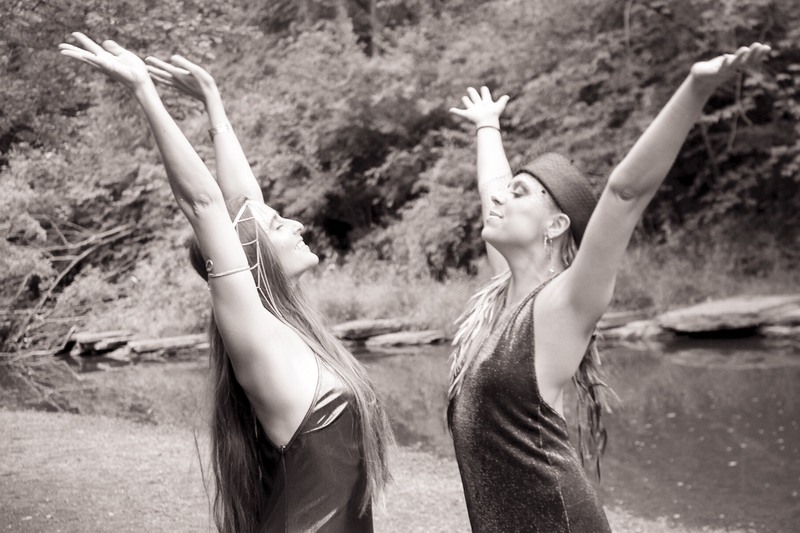 This unique training fuses dance, vinyasa, and women’s yoga to help deepen your practice and prepare you as a teacher with unique tools… click to learn more! 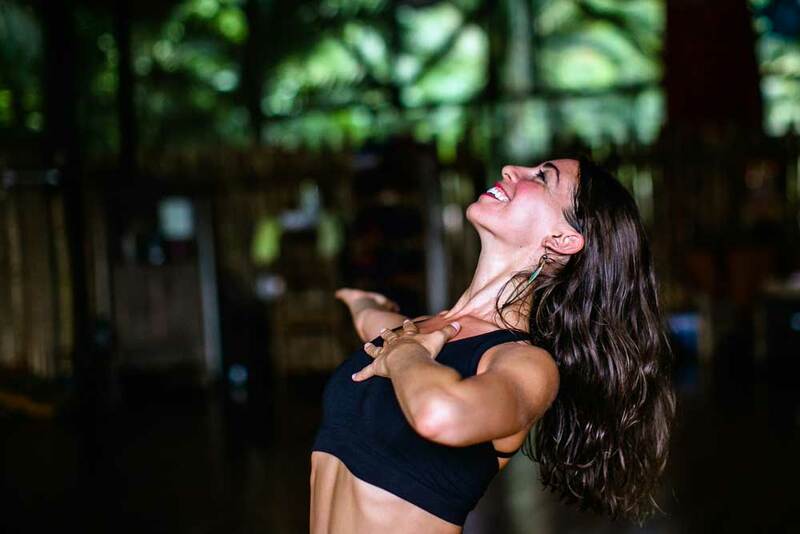 Join our Resident Dance Therapist Aliza Schechter in Costa Rica this Passover for an embodied journey through the Exodus story…breathe, dance, and feel all that you were born to be! Everyday, rain or shine! 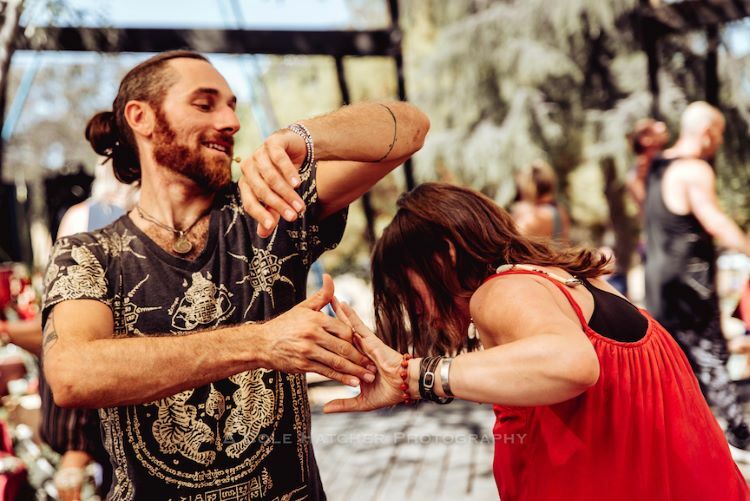 Come experience a variety of yoga and dance at our daily classes and special workshops with top quality teachers from around the globe! A variety of styles are offered daily with our amazing teachers. 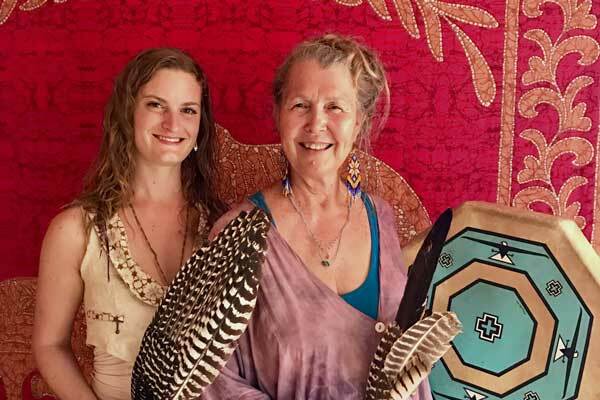 Every month around the New Moon, come be held in sacred sisterhood during this powerful ritual time! Check our daily schedule for dates. 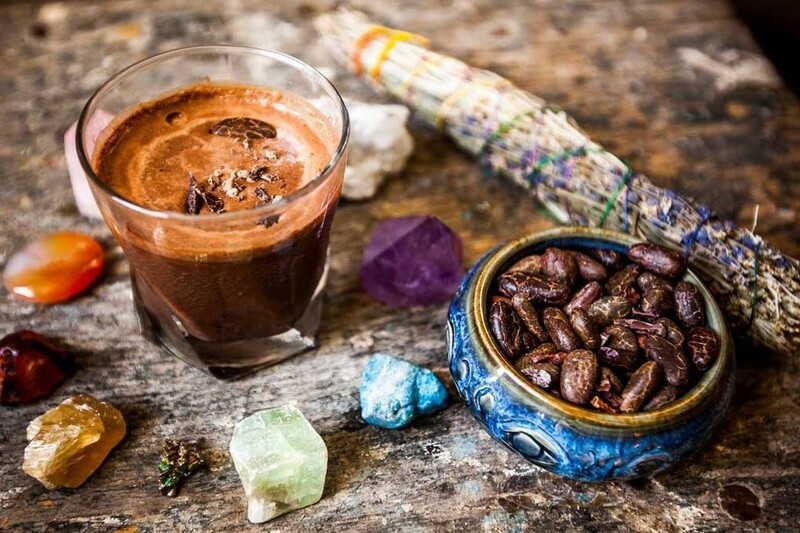 Let go of inhabitions and shake it out with us! 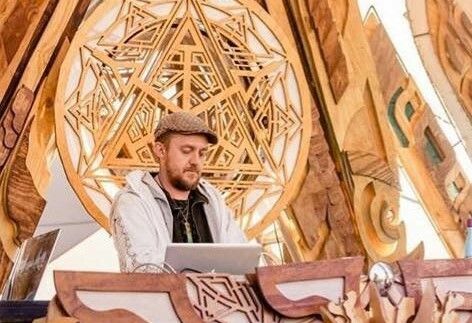 Come on an ecstatic dance journey. 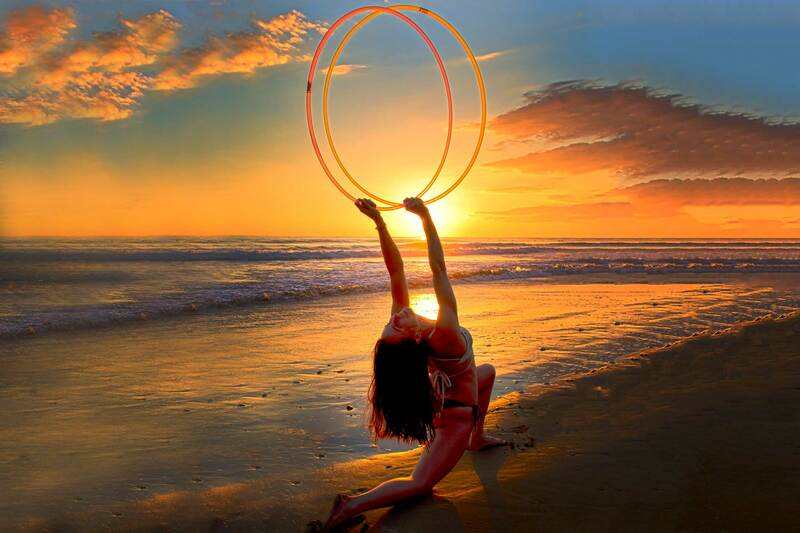 Release limiting beliefs and embody new ways of being through movement. Let go of inhabitions and shake it out with us! A taste of what goes on in our little slice of paradise! Are you a live music fan looking to have fun in the sun but with a purpose? 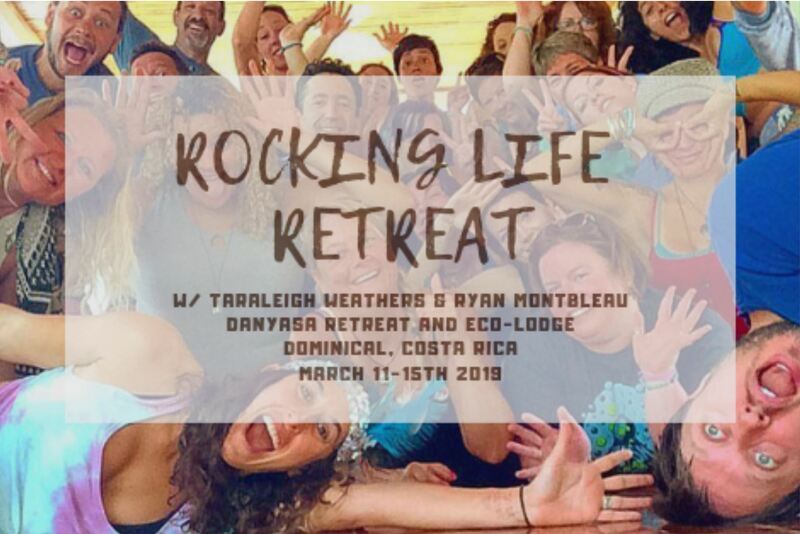 Come rock your life with us in Costa Rica! 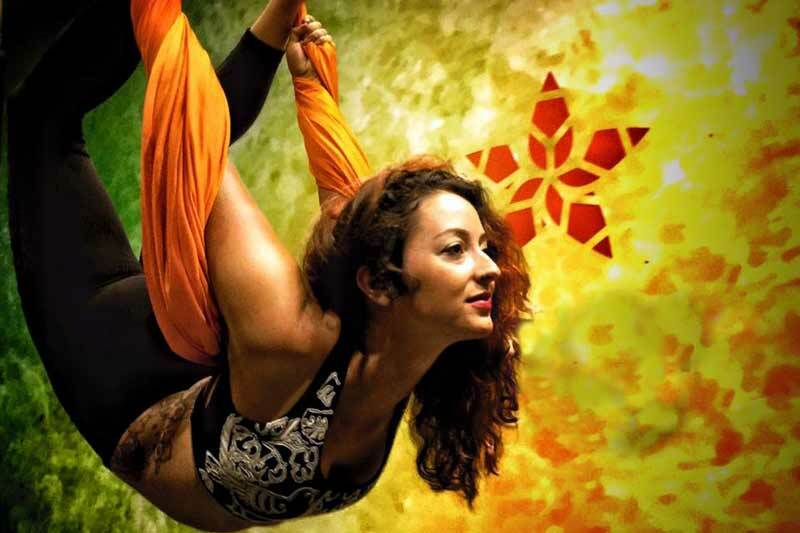 Trapeze, handstands, and flexible lyra… learn about teaching, spotting, rigging, sequencing, history of aerial yoga, and so much more! 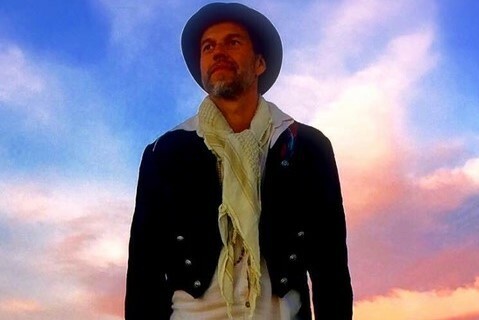 Shift your paradigm! 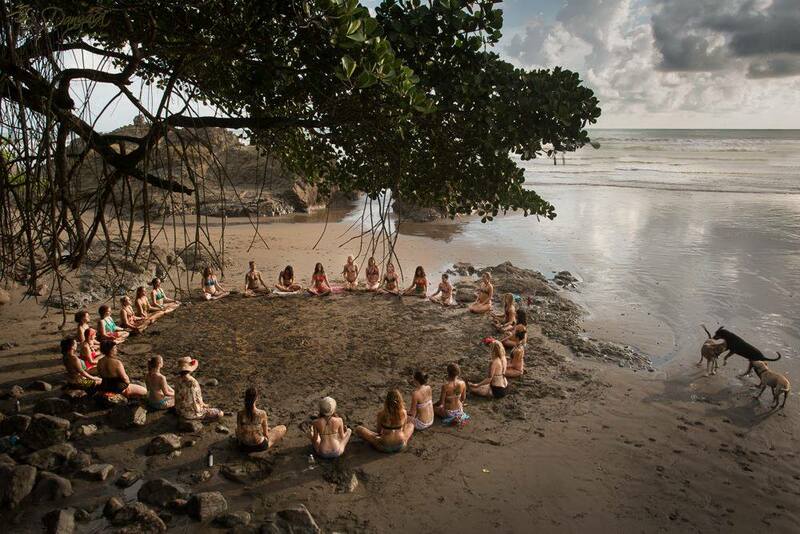 Spend 5 days and 4 nights in empowered, expressive relationship with your body, music, nature and intimate community. 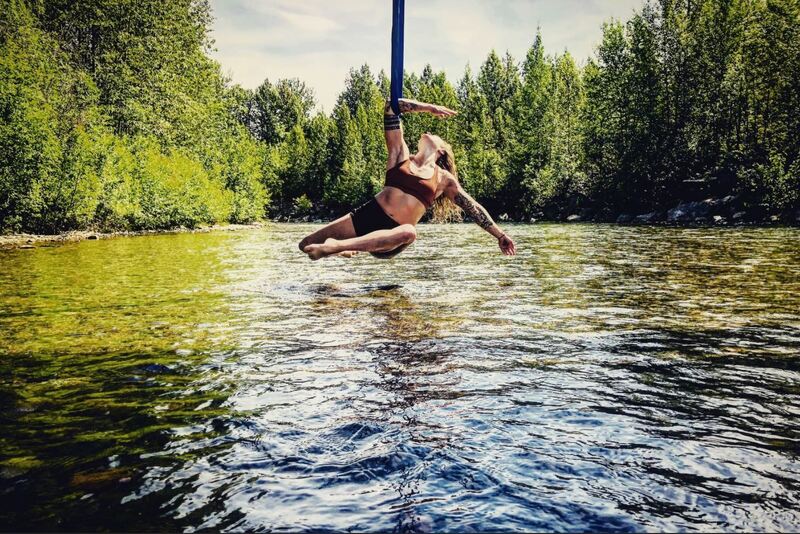 Embrace the elements of earth, wind, fire, and water for a transformative experience with daily yoga, meditation, and adventure. 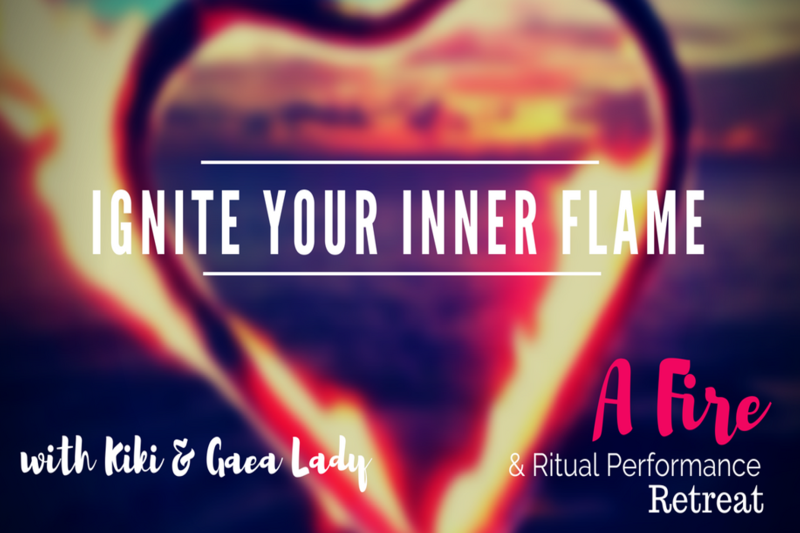 A fire and ritual performance retreat for women seeking to dance with fire and intention. With special guest Sofiah Thom! 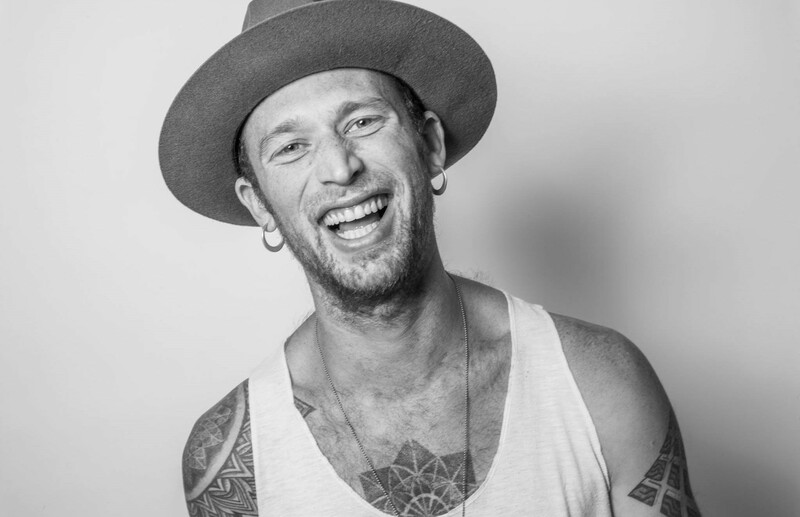 Join this transformative teacher training and leave ready to teach! Limited spaces still available… apply now!